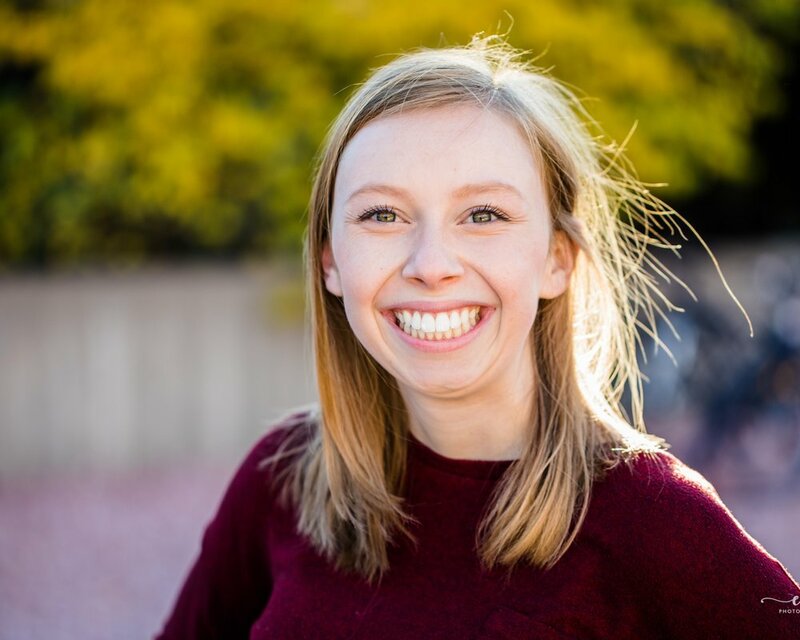 Kaitlin Engelbert is an Astronomy major at the University of Colorado, Boulder. She traces her inspiration for an aerospace career back to a particularly talented and enthusiastic science teacher in her first Introductory Astronomy class in high school who strongly encouraged that the sky is not the limit. As a student, she is pursuing dual minors in communication and education in addition to her astronomy degree. She is involved in CU’s Students for the Exploration and Development of Space (SEDS), the Director of Public Relations for her University’s Society of Women Engineers (SWE) chapter and is also Vice President of CU’s UnderRepresented Students in Astronomy (URSA), a community-based organization that promotes and provides the resources needed to increase retention rates amongst underrepresented students in the department. As a Brooke Owens Fellow, Kaitlin developed and implemented a new STEM program within the Museum of Flight's education department, taught 23 middle school girls how to code SPHERE satellites on the International Space Station, while being the communication liaison between NASA centers, University partners, and program participants. One day, she plans to revolutionize the ways STEM education is taught while transforming the mindsets of the public to supporting and wanting to be involved in aerospace/astrophysical industries. Currently, Kaitlin is finishing up her senior year at CU. After she graduates, she will be working full-time at Ball Aerospace as their Outreach & Communications Specialist where she will continue to drive STEM outreach initiatives and science communication.